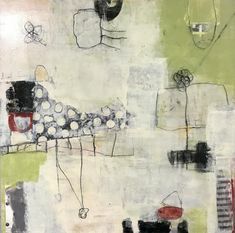 Shellie Garber Art posted 2 photos. 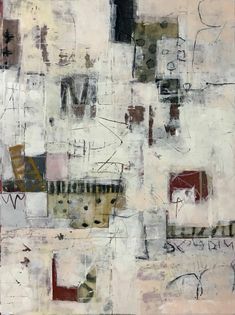 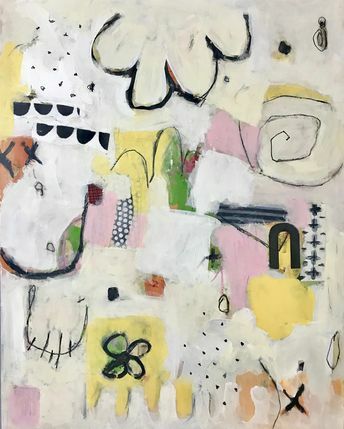 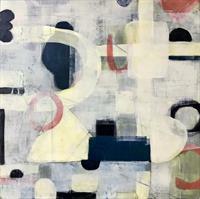 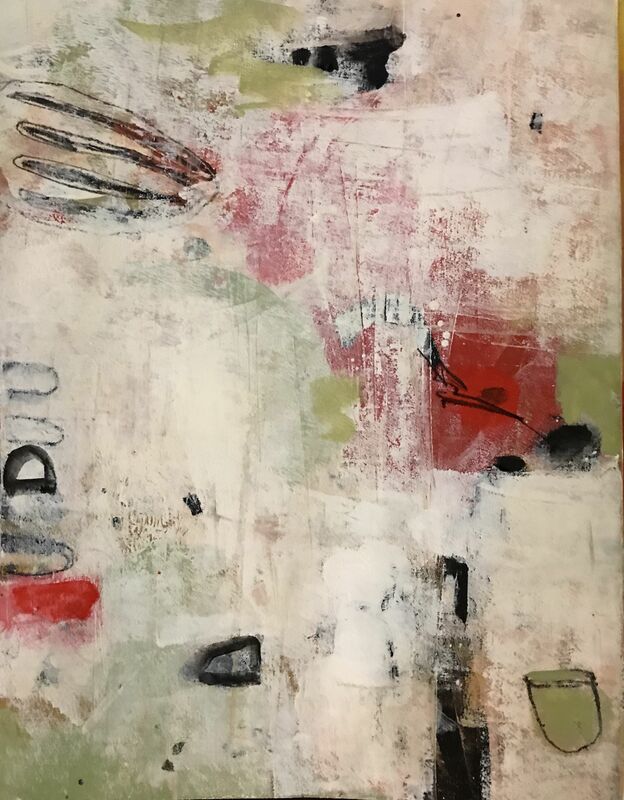 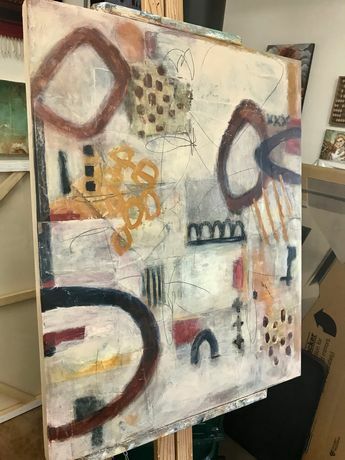 Acrylic, collage and pencil on canvas 40 x 30“ by Shellie Garber. 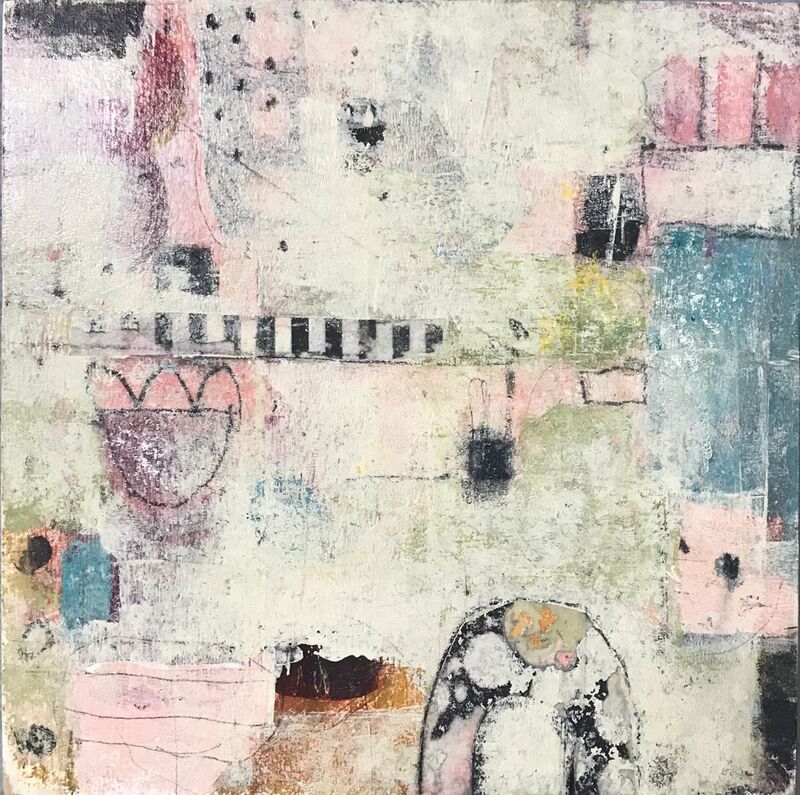 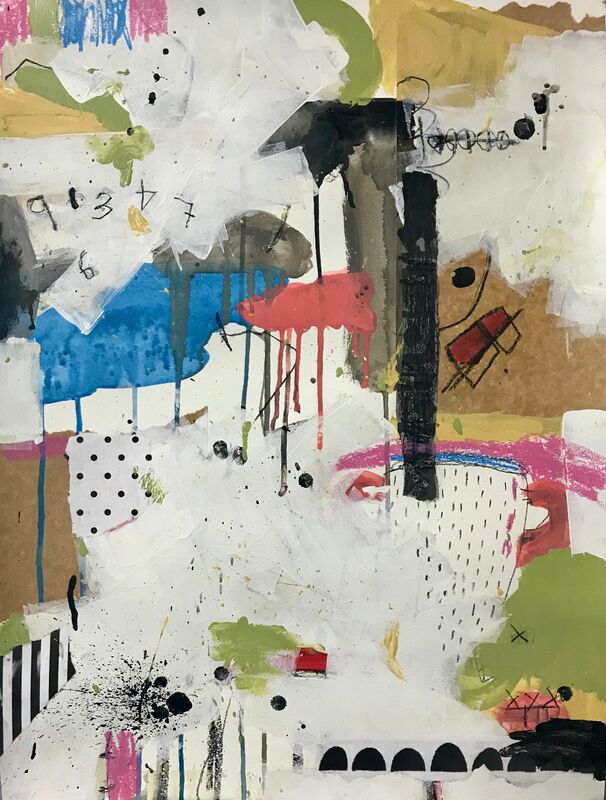 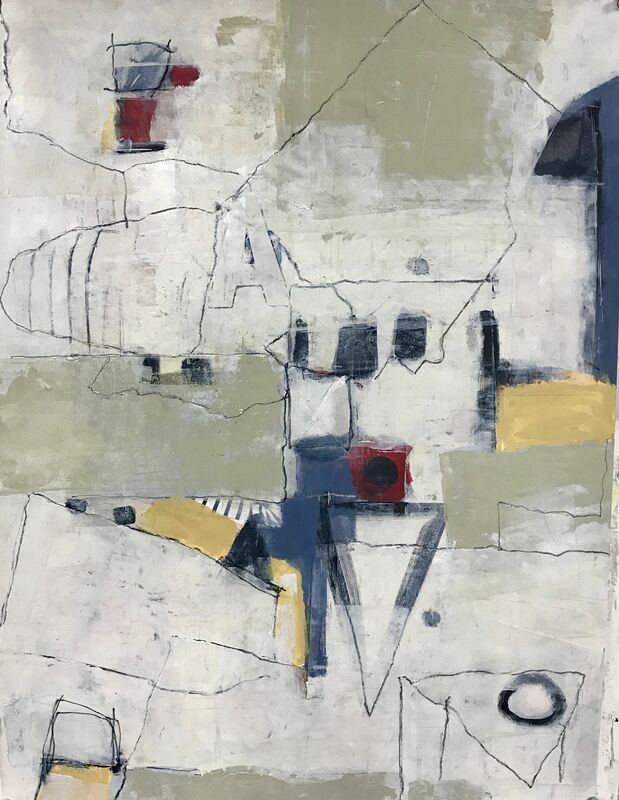 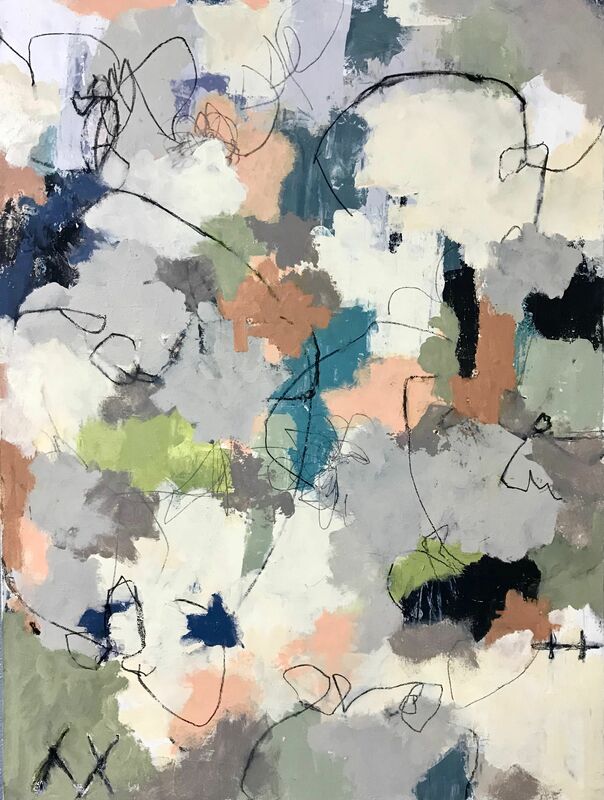 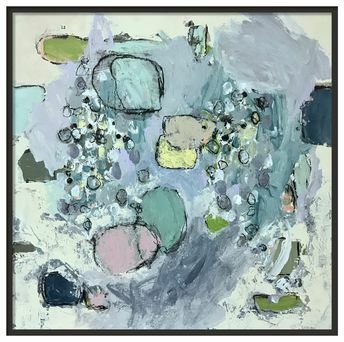 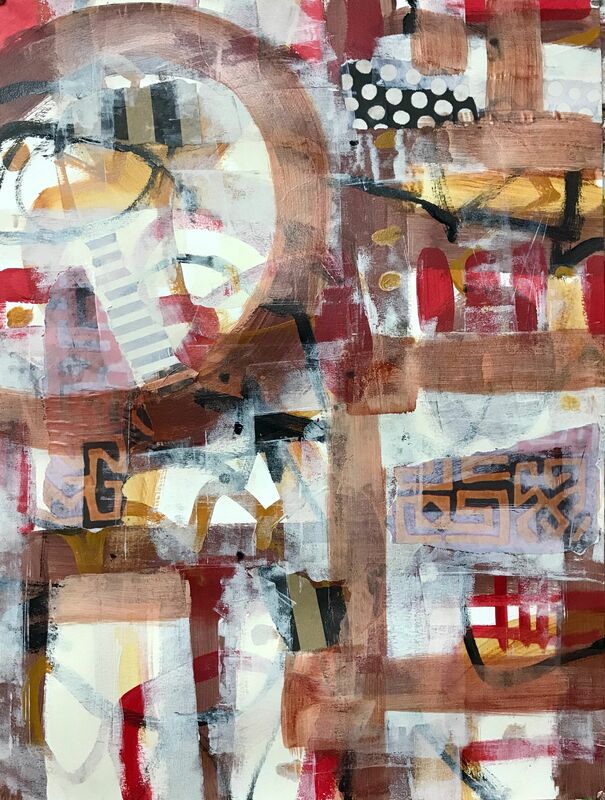 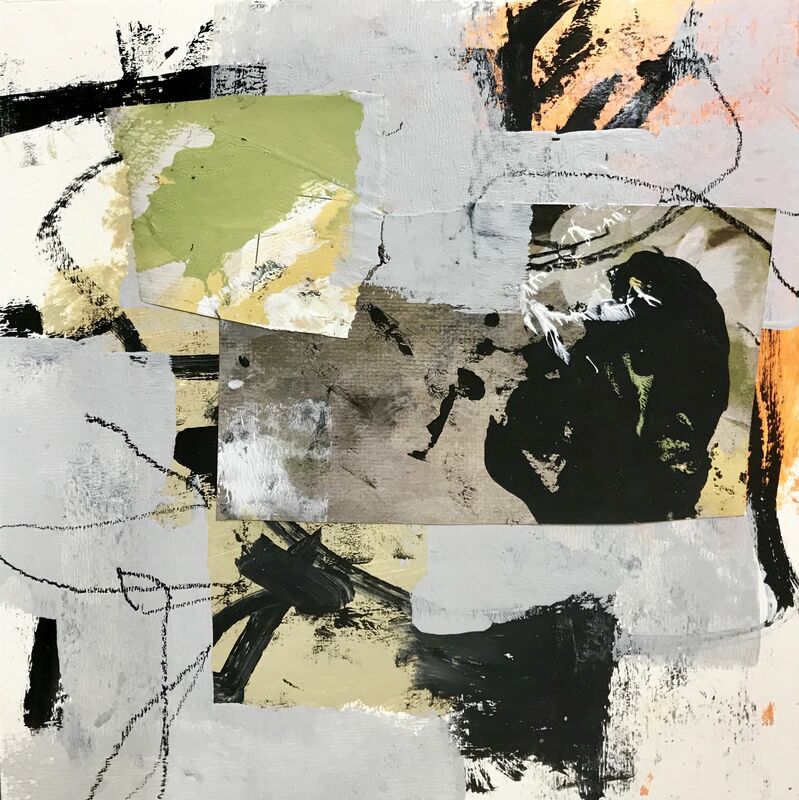 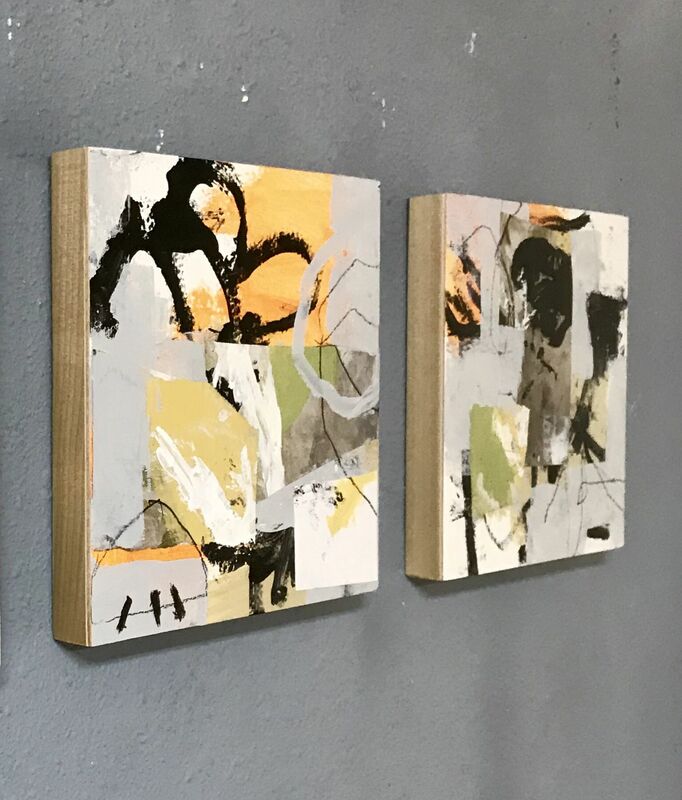 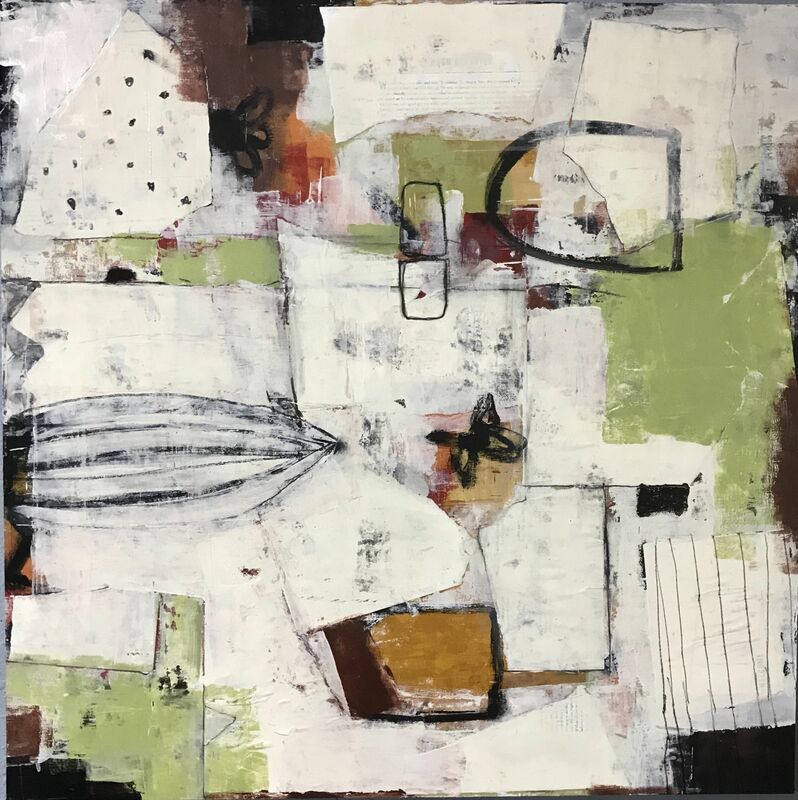 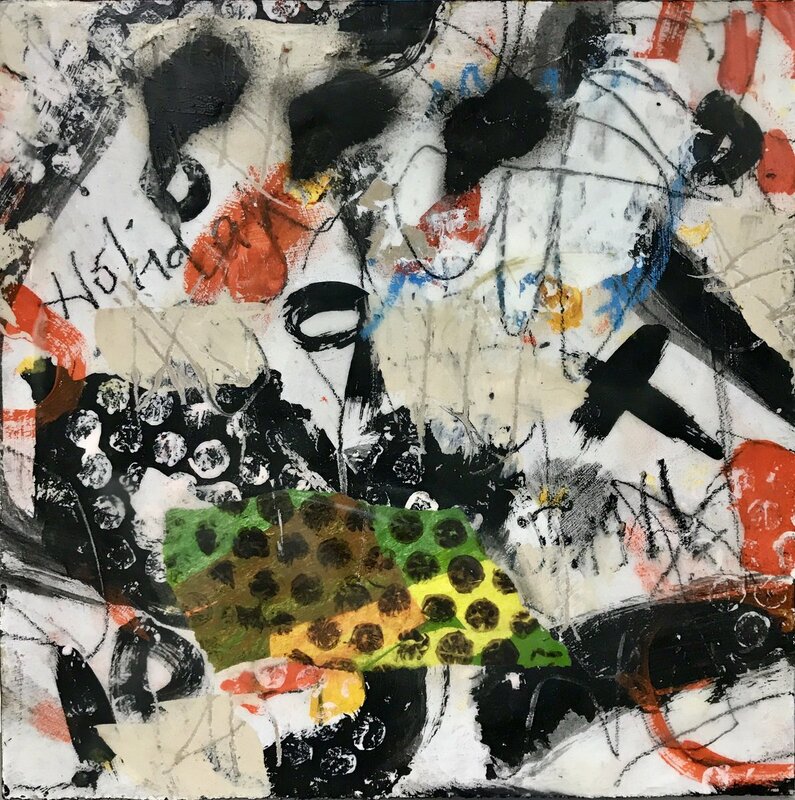 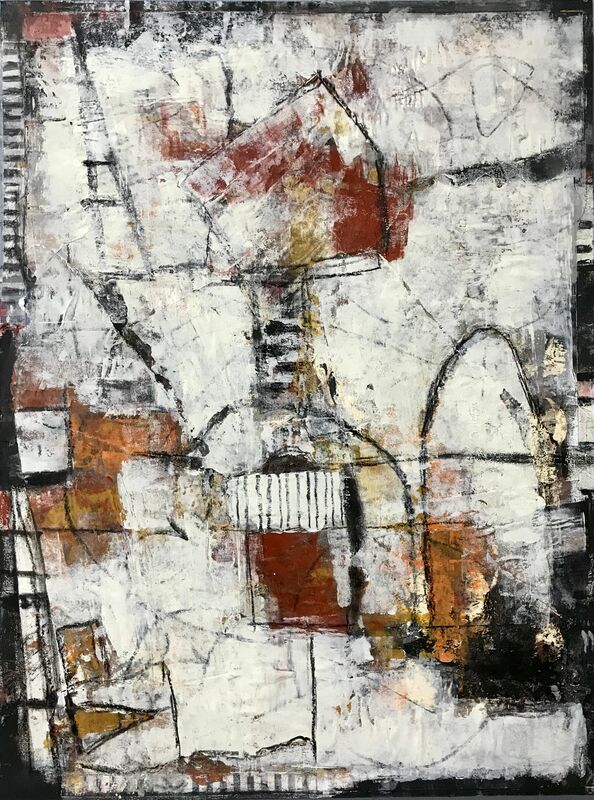 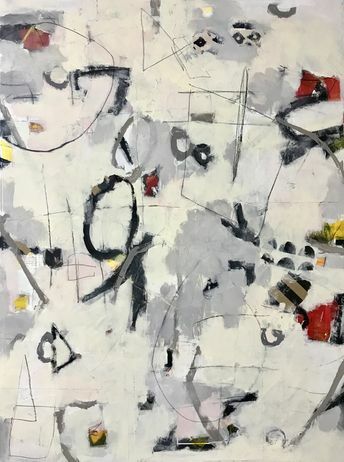 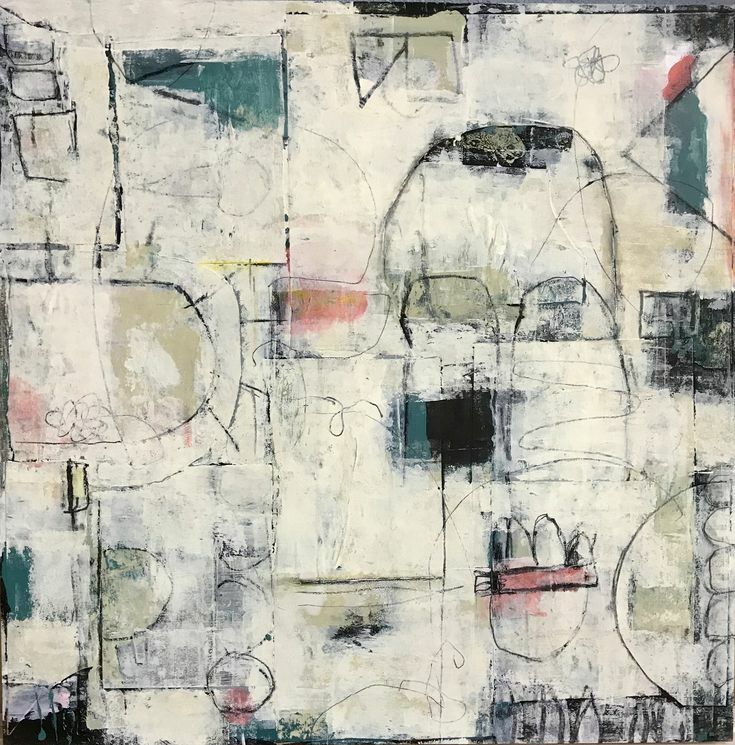 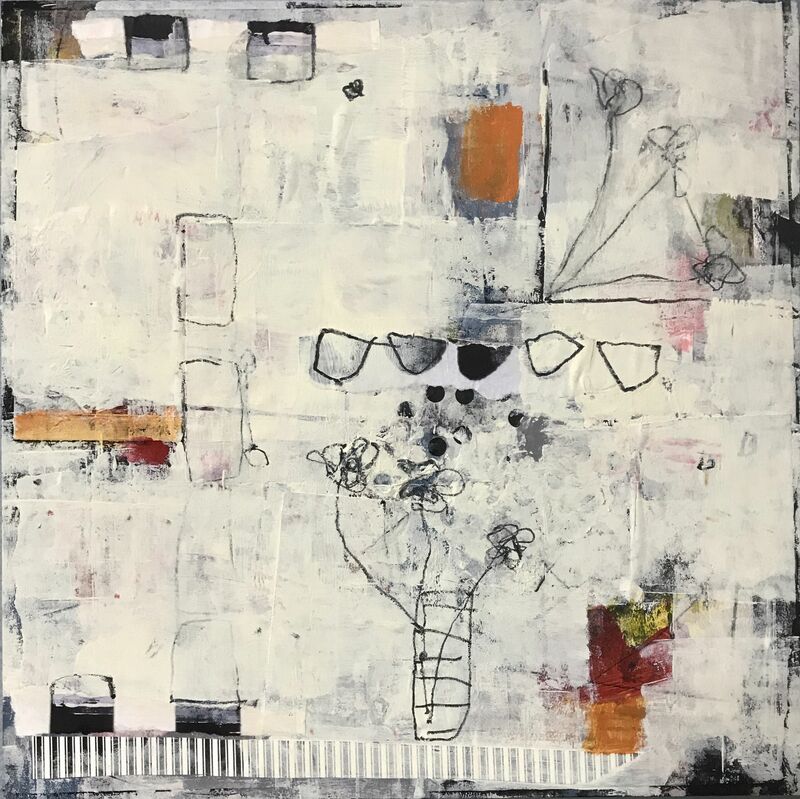 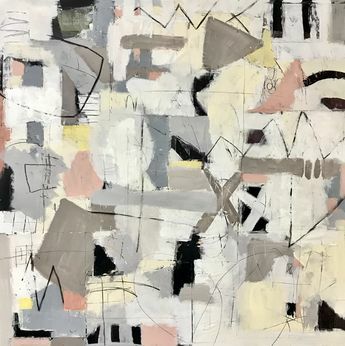 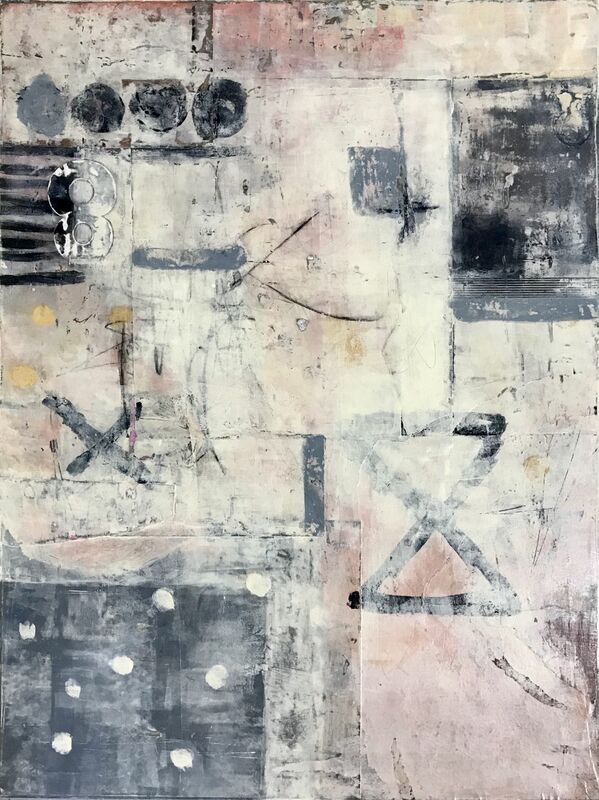 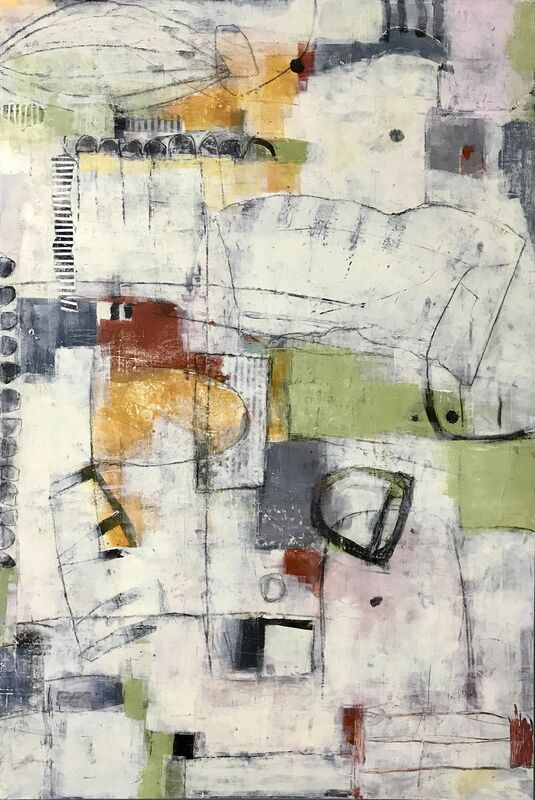 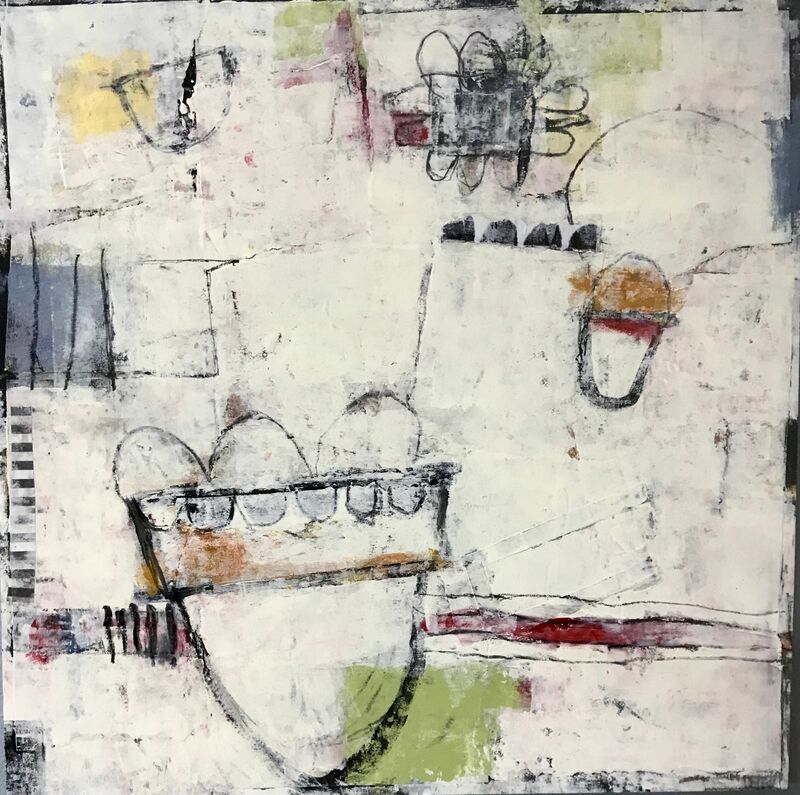 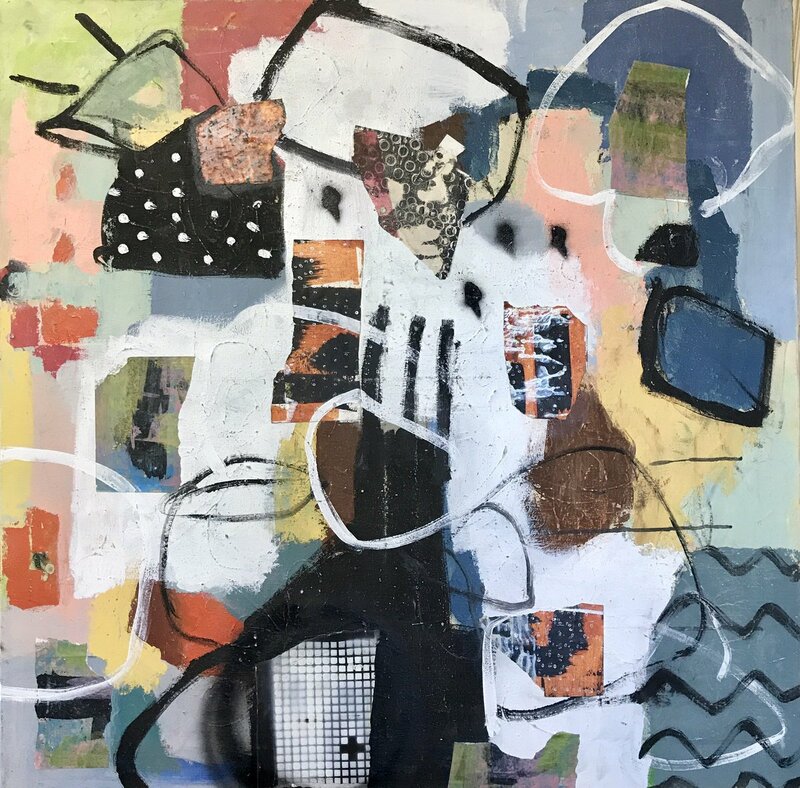 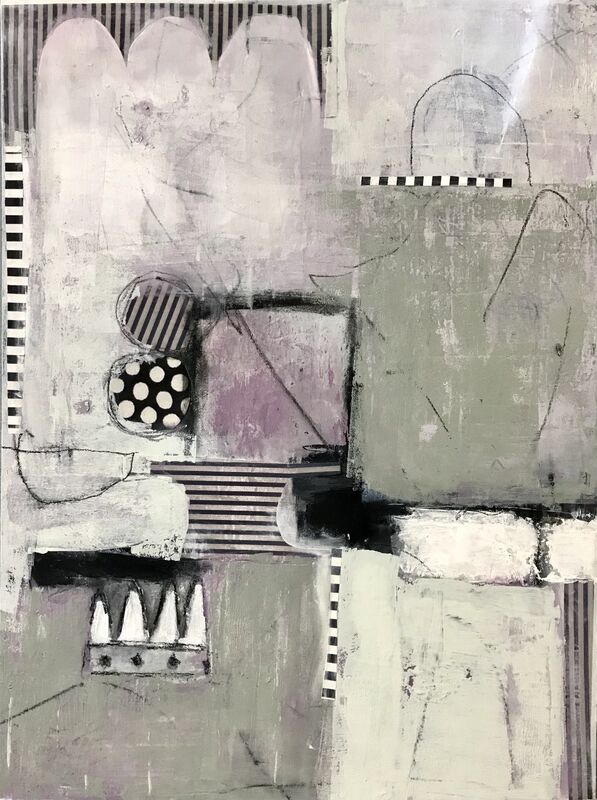 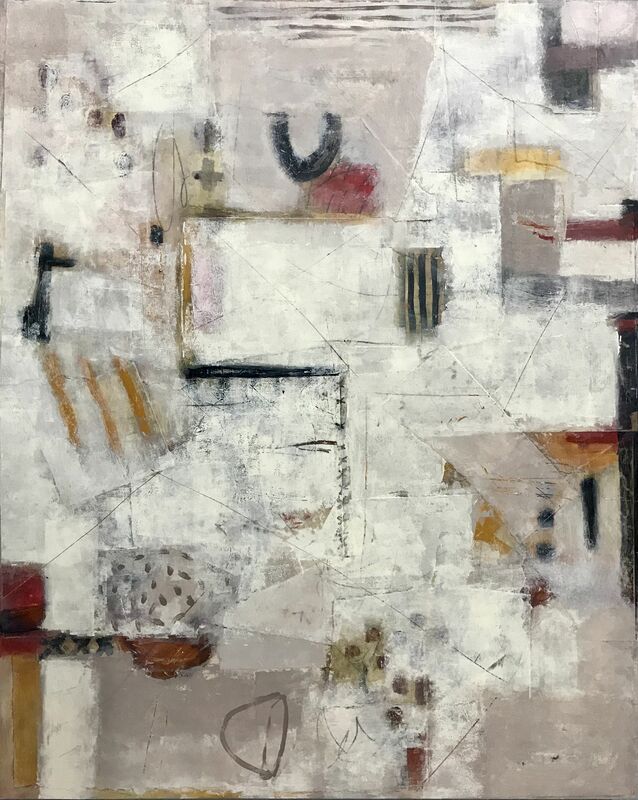 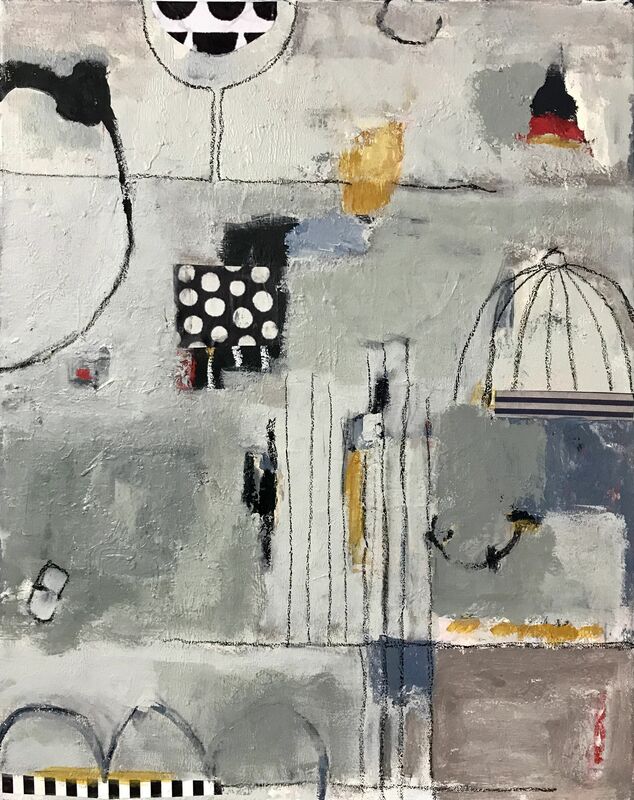 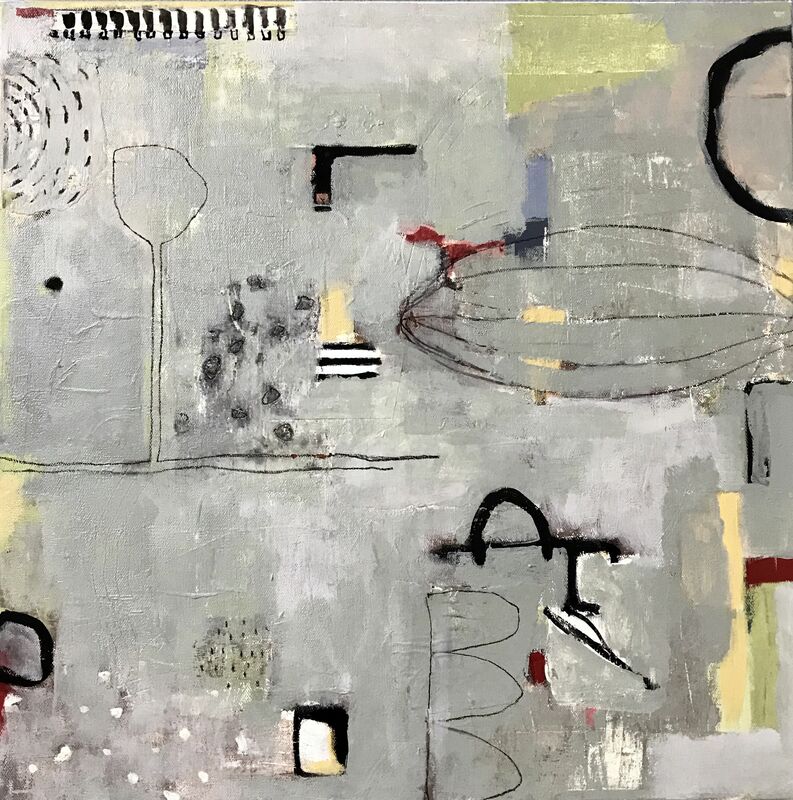 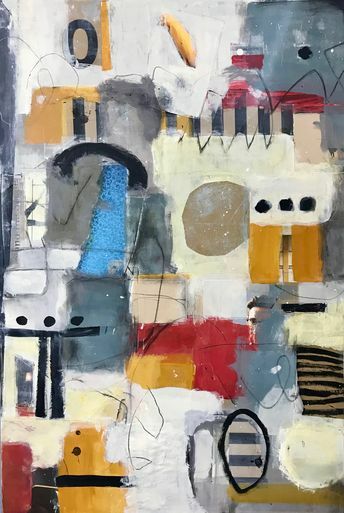 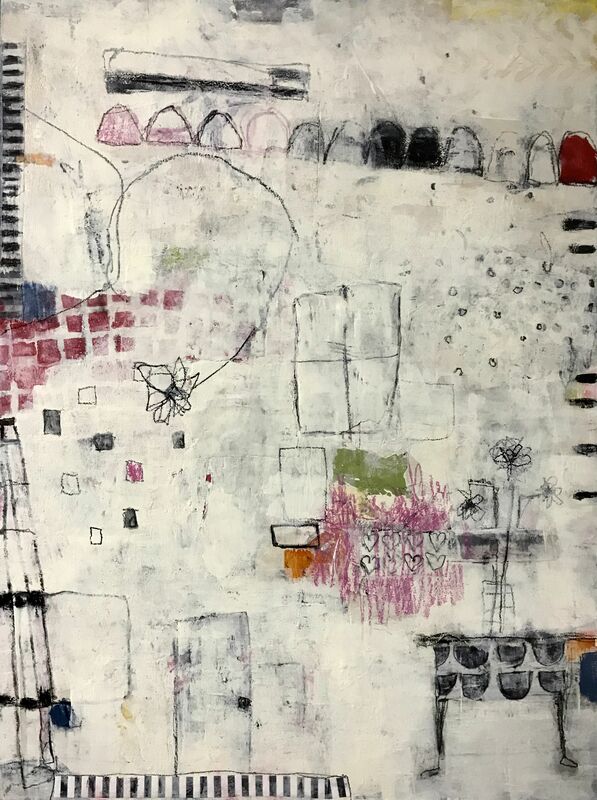 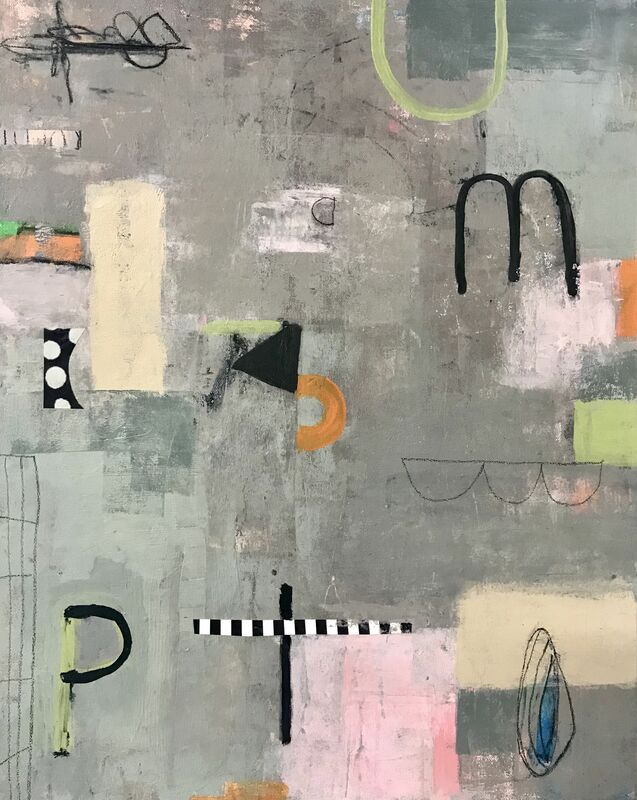 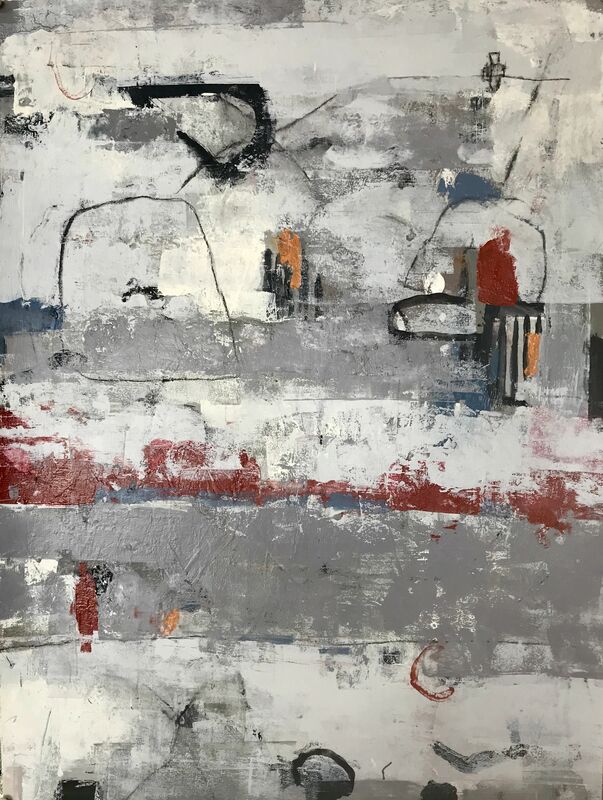 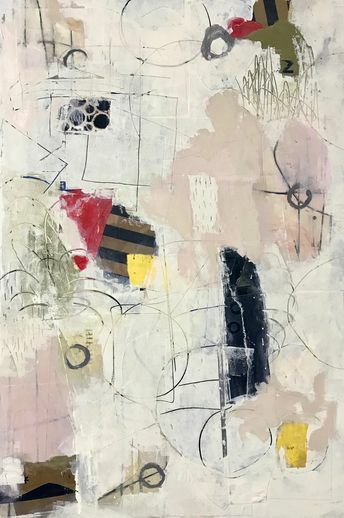 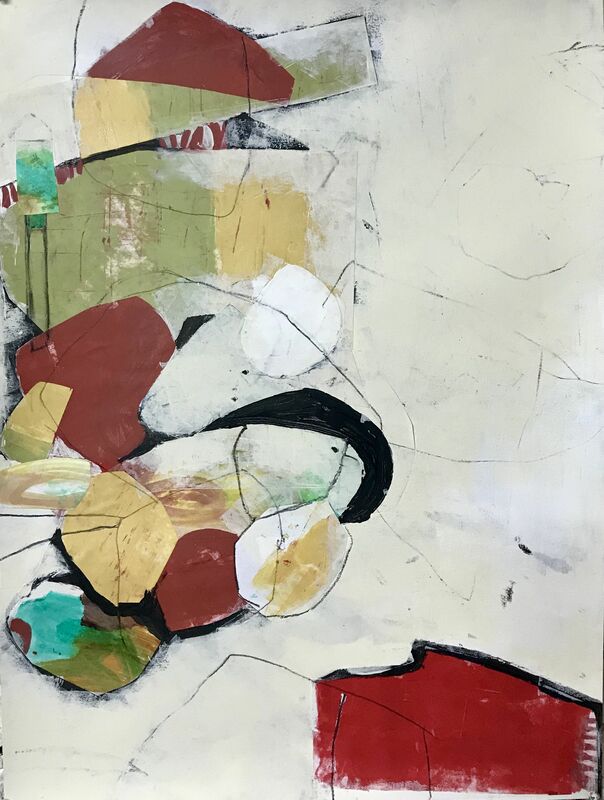 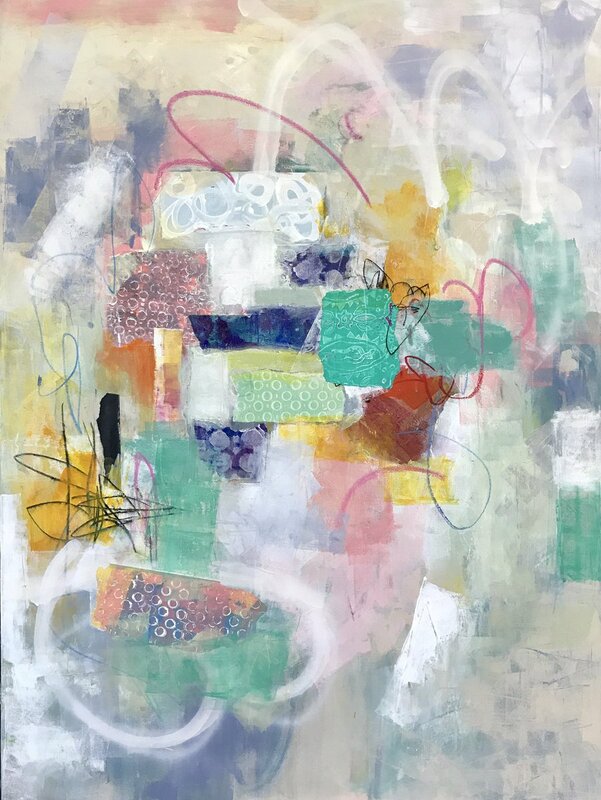 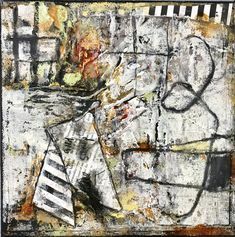 Acrylic, collage and pencil on canvas 36 x 36“ by Shellie Garber. 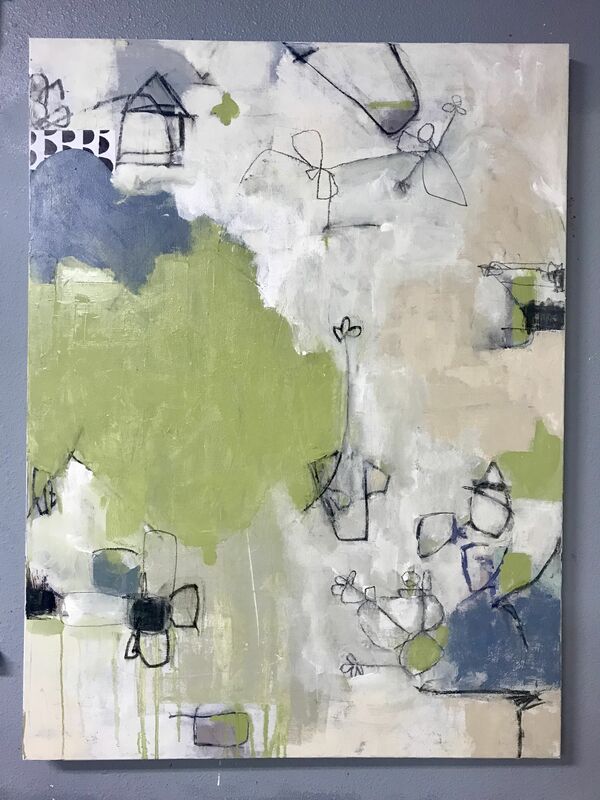 Acrylic on canvas 40 x 30" by Shellie Garber.